Fifth in a series about five fitness pros who are impacting their communities outside the health club. As fitness sponsor of the 129th Rose Parade, 24 Hour Fitness has embraced the parade’s theme, “Making a Difference,” by inviting team members to tell us how they make a difference in their community. Their amazing stories are deeply moving. 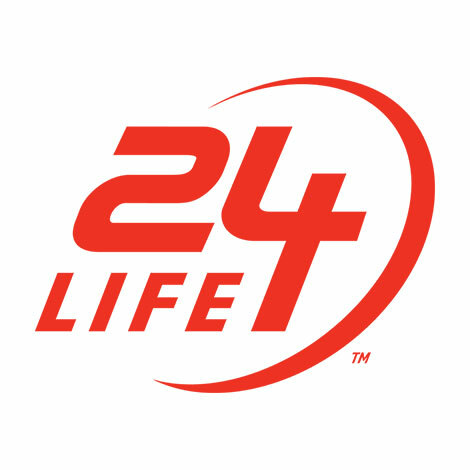 Over the last few weeks, we’ve been sharing their stories on 24Life. Title: Project Manager, Operations; Carlsbad, Calif.
As we continue to set resolutions for the year, perhaps we should take a page from Nicole Rodriguez’s playbook. In 2016, Rodriguez resolved to donate time or money to an organization every month. It was the first time in her life she saw a resolution through, and it kindled a spark in her that continues to burn. While she no longer donates every month, she has remained committed to seeking out great organizations. This past October, she took part in an event for The Shine Project Foundation (a non-profit connecting families with children with special needs to their community), which got kids with special needs out on the beach for the day, surfing or playing enrichment games. “It truly touched my heart,” Rodriguez says about the event. Rodriguez has already taken more steps to support them by dedicating her “Friendsgiving” to them last year. She asked her friends and family to donate to a family or organization, instead of giving gifts to each other. “I would love to bring more awareness to the organization so they can continue to give back to so many families,” she adds.